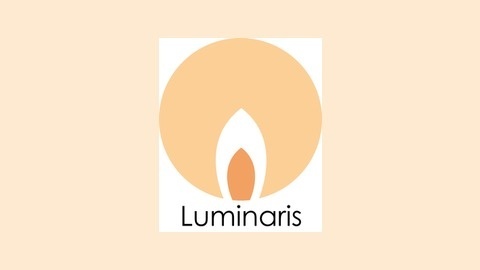 The Luminaris podcast explores tips, issues, and strategies in teaching in higher education. 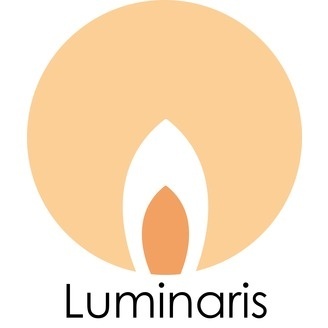 In this episode of the Luminaris Podcast, I discuss the development of the Higher Education Learning Activity Types Taxonomy - my effort to create a comprehensive taxonomy for higher ed faculty. I walk through why and how I developed the taxonomy, as well as two organizational features of the taxonomy to make it easier for faculty to navigate and use it. First, the learning activities are organized according to the revision of Bloom's taxonomy. Second, each learning activity is tagged according to the 21st century skills it supports. I conclude with an invitation for feedback and collaboration on the work.